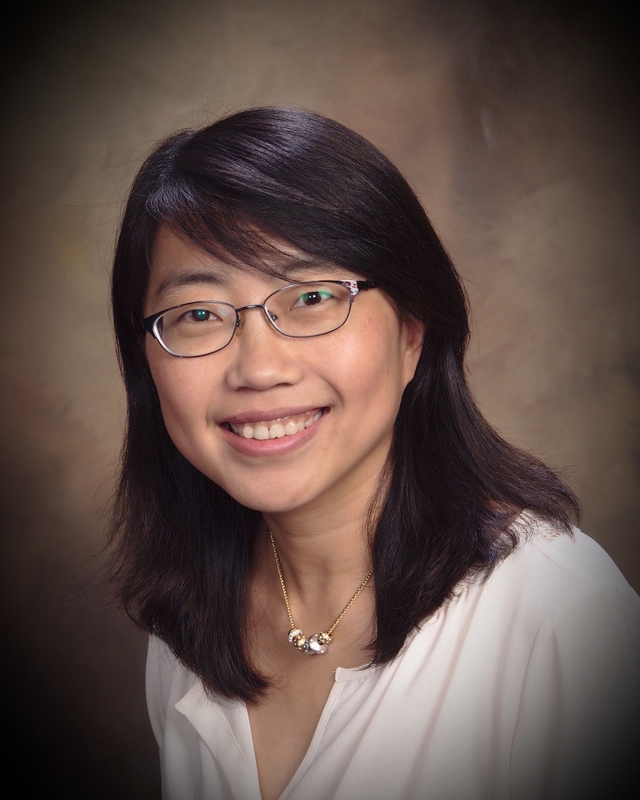 Hai “Helen” Li will join the faculty of the Department of Electrical and Computer Engineering at Duke University in January 2017. With significant experience at both academic and corporate institutions, Li will forge a new research group in “evolutionary intelligence” dedicated to developing the next generation of computer hardware based on the fastest, most efficient example we know of—the human brain. Since 1965, the progress of computer technology has generally followed Moore’s Law, doubling in processing power while shrinking in size every few years. That trend is about to be bucked, however, as the number of transistors that can be packed together is fast approaching fundamental physical limits. The only way to continue the evolution of computing is to seek new methods of storing and processing information that lie outside the realm of classical transistors, memory caches and data pathways. Many researchers, including Li, are looking to the human brain for inspiration. It’s a goal that was dubbed a “Grand Challenge” by the White House in 2015; Li was among 15 scientists nationwide invited to participate in a Department of Energy roundtable discussion to determine the best paths forward. One example of this work is dubbed a “memristor.” As the name suggests, the evolving electrical component merges properties of memory and resistors. By taking advantage of nanoscale properties, these devices use magnetism as well as electrical currents to store as well as process information, making them much more analogous to a synapse. With these sorts of advances in hand, Li is working to create “neuromorphic” chips that attempt to model the incredibly large and complex parallel processing power of the human brain. If the individual components can change how they connect with each other in response to stimuli, then the computer chip can actually learn from its experiences as an actual neural network does. Li will find a strong network of collaborators already in place when she arrives at Duke. She mentions strengths in electronic systems, neuroscience, biomolecular materials, machine learning, computer architecture and technology transfer as reasons for her excitement for her move. And then there’s the proven track record between Pratt and the Duke School of Medicine in developing devices for clinical use. Li’s eye toward fast integration into actual devices at least partially comes from her experience in industry. Before joining the faculty of the Polytechnic Institute of New York University in 2009, Li held positions at Qualcomm, Intel and Seagate. One example slightly outside of the realm of brain-inspired computing is Li’s work on emerging memory. Her research into low-power static random-access memory has been used in Intel processors. She also led a circuit design team on spintronic memory and resistive memory.